Recently, TR independent R&D drilling waste management has received favorable evaluation from customer at the drilling site in Singapore. Feedback from customer said that TR skid-mounted drilling waste management performs well. It provides an effective solution for them to treat slurry and waste in the pit on their rig site. They are considering starting up the further cooperation with us by placing order on TR module type oil sludge treatment system with large handling capacity. This drilling waste management chosen by our Singapore client is relatively simple. It is divided into two units-waste collection unit and liquid phase separation unit. Waste collection unit consists drying shaker, screw conveyor, mud collection tank, mud agitator etc. 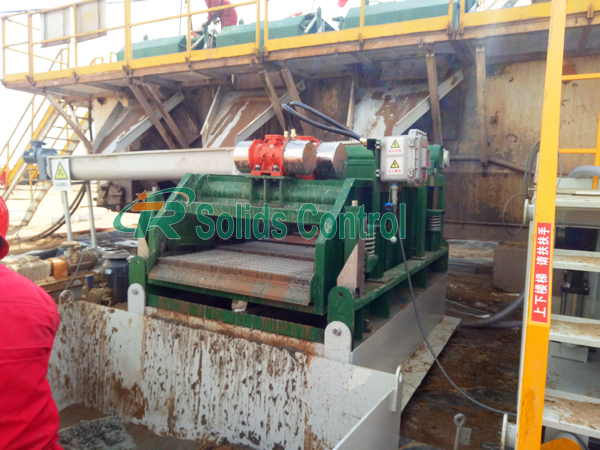 Its working principle is transferring the waste residue treated by shale shaker, desander, desilter and decanter centrifuge to the high-frequency drying shaker through screw conveyor. Big particle cuttings in solids control equipment are separated, and liquid enters collection tank for buffering and pretreatment. Liquid separation unit is mainly composed of a program-controlled diaphragm filter press. Solid phase particles are finally separated by a filter press. Separated solid phase can be directly transported. Liquid phase can be carried to the mud circulation system for reuse through mud sand pump. The emergence of drilling waste management has successfully solved the problem of inefficient disposal of drilling waste. 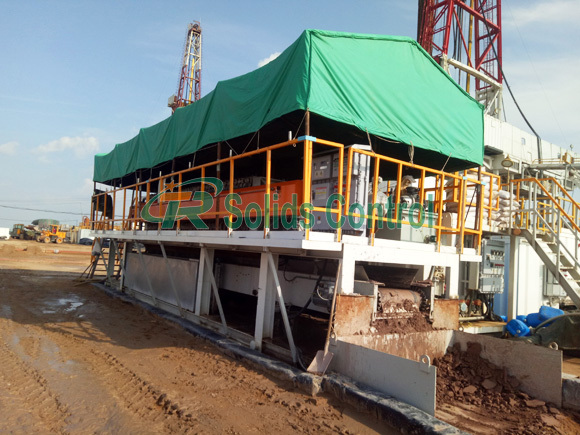 TR Solids Control is a lead and professional manufacturer of drilling waste management in China. We have unique slurry treatment solution in oil exploration, sewage treatment, bored piling, and horizontal directional drilling. Contact with us for more details now!